Something completely different for today – I was challenged on Facebook a while ago by a friend to name ten albums which have had a great influence on my life. I found the whole exercise to be hugely rewarding, and got a great deal of pleasure out of searching back through years of memory to identify suitable items. 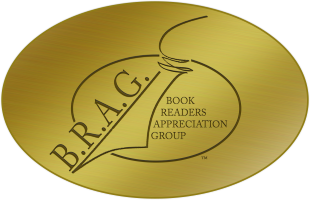 So I decided that it would be silly to squander the work on ten posts scattered here and there in Facebook, and so have gathered them all together into one place – for my own convenience as much as anything else! 2. The second album goes a little bit further back than the first – back into school days in fact when this album grabbed all of us by storm. Yes, it was Pink Floyd‘s Dark Side of the Moon (cover image courtesy of WIki). Originally a London group, I have never heard them play live. 4. Day 4 marks a transition from things that influenced me as listener to things which I tried to imitate as player. And I start with Peter Finger, a German acoustic guitarist who I tried (almost entirely unsuccessfully) to emulate. He did wonderful stuff with open tuning as well as conventional. 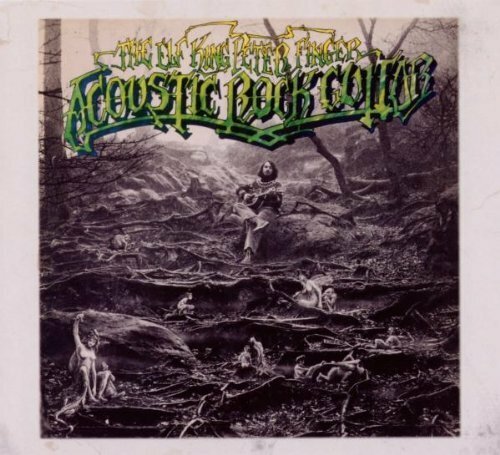 This album – The Elf King – is the first of his that I came across. 5. Day 5 continues the theme of albums that influenced me as player. 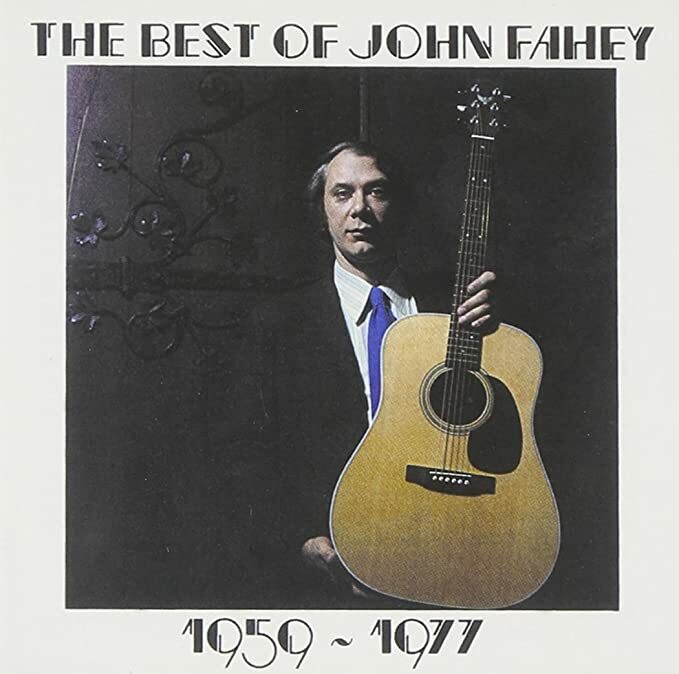 Peter Finger’s music was always seriously above my ability level, but John Fahey was a different story, and I tackled a lot of his work. He played a lot of pieces in dropped-D or various open tunings, of which this – On the Sunny Side of the Ocean – is one. I played these on both guitar and lute (for a while) and loved them. The rest of the album – and the rest of Renbourn – is well worth dipping into as well! 7. Day 7 was another playing choice, and this time it’s a compendium called 10 Classic Rags for Guitar by Scott Joplin, as played by various artists. 8. 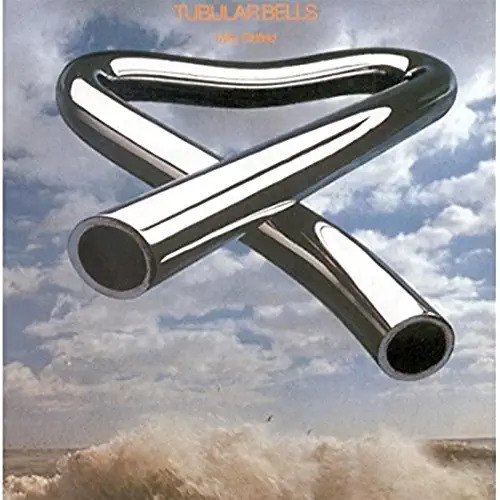 Day 8 took me back again to my listening choices rather than playing… and back a lot of years to an album that hugely affected me and a great many other people… Tubular Bells, by Mike Oldfield. How many of us practiced saying “Mandolin” in the privacy of our rooms? 9. Day 9, and once again it’s a band which I started listening to many years ago, and still do now. I even heard them once at what was then Guildford Civic Hall (it’s much posher now and called by a much grander name). 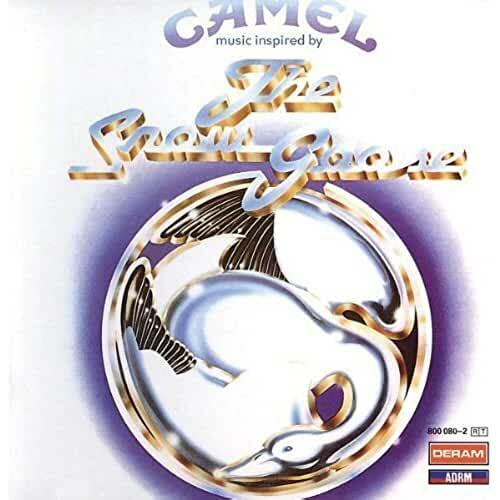 The group – Camel… the album, well it;s the first of theirs I got to know, namely The Snowgoose, a thoroughly splendid instrumental piece, thematically built around the Dunkirk “small ships” rescue. 10. And finally for Day 10, last one of the series, I thought I would come into the present day, and a band which (surprisingly) I only encountered recently. 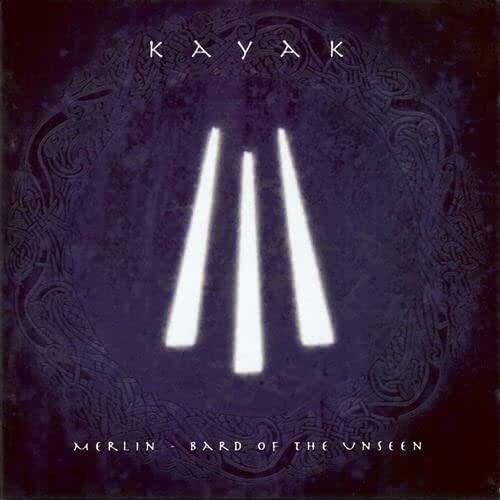 The band: Kayak… the album I have chosen: Merlin, Bard of the Unseen, with its overt Arthurian theme. Album cover courtesy of Amazon .